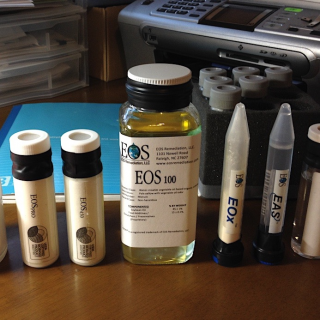 PRODUCT OVERVIEW - EOS Asia Remediation Co., Ltd. Custom Is your site complicated? 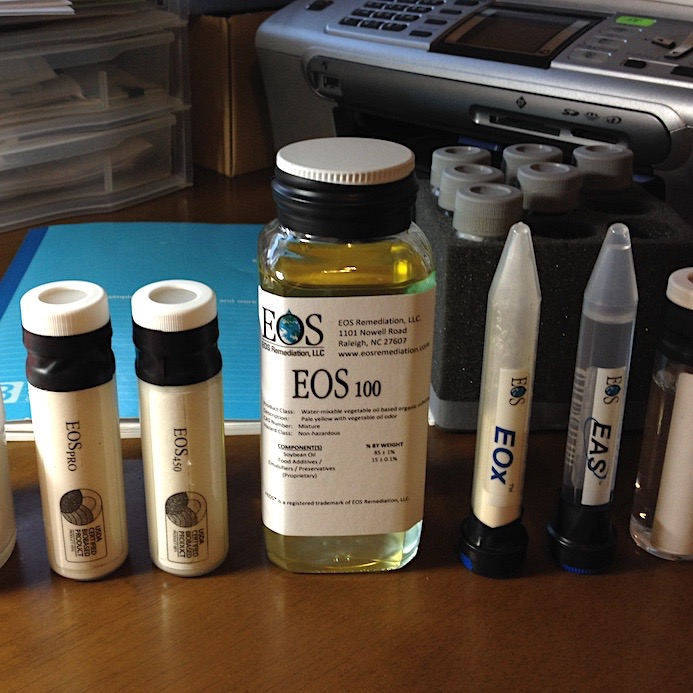 EOS Asia Remediation can provide customized formulations to meet the challenges of your specific project. Contact us today to find out more.